Every year, the General Assembly finds a way to balance the budget, as they are required to do by our state constitution, or at least use accounting gimmicks to move spending around so future liabilities aren’t held against the current FY budget. This year, the state’s “in a pickle”, so to speak, or maybe something to do with scrapple would fit better. There is a budget deficit in the neighborhood of $70 million, which increased after legislators caved to state employee demands not to pay additional expenses for their healthcare policies due to a wage freeze for most state employees, a freeze which has lasted for years. Not only did they not make this move at the request of Governor Markell, but they added $21 million to the deficit with money we don’t have to keep their constituents happy. Meanwhile, the state wants money to pay for infrastructure spending, cleaning up the waterways, investing in startups/businesses to grow the economy, paying for increased Medicaid and public education expenses, services for the increasing number of senior citizens retiring into Delaware, and so on. As spending goes up, the state is collecting less from casino revenue and personal and corporate income taxes than in previous years. You can see where we’re going to run into problems, and we’ve predicted for some time that the next governor of Delaware is going to have a serious fiscal mess to fix. So what do our elected officials have in mind to balance the budget? Some new ideas include: raising state income taxes on top earners from 6.7% to 7.6%, increase Delaware’s per-gallon gas tax, motor vehicle fees, and taxes levied on wholesale fuel deliveries to fund new road and bridge improvements, increasing the gross receipts tax, reduce corporate income taxes, eliminating the estate tax, and actually cutting personal income taxes across the board. Did you see what was missing among these ideas? Ways to cut state spending. This is how our state does “the water dance,” similar to how many indigenous tribes around the world pray for rain; they do a symbolic dance and hope the sky will open up and rain will just fall and provide much-needed water to grass and crops so they will grow and life can continue. Replace the actual dancing with accounting “dancing” (tricks), and the rainfall with moneyfall, and otherwise the concept is the same. Now some of this has already been done; we know the state Department of Education is about to take a big hit, as Legislators have become increasingly opposed to the Governor’s education plan, which includes Secretary Murphy. Race To The Top funds are phasing out and school district referendums continue to alternate between passing and failing, which means some districts have found themselves cutting back on spending and hiring while freezing wages for some district employees. Yet when we see the final budget, which must be passed by June 30, where else will the state consider making cuts? Senator Lavelle went on record suggesting that tax increase were off the table unless the prevailing wage law is reformed or repealed. Will Delaware Democrats be willing to stand up to their union supporters and change the prevailing wage law? Another way the state could make cuts is to get us out of RGGI, which is a regional cap and trade scheme. RGGI does not do anything for the environment, but it does increase our electric bills by an average of $50/year per household, and thousands more per year for most industrial businesses, who have most of the remaining few manufacturing jobs Delaware still has. Will the GA make an effort to pull us out of RGGI? 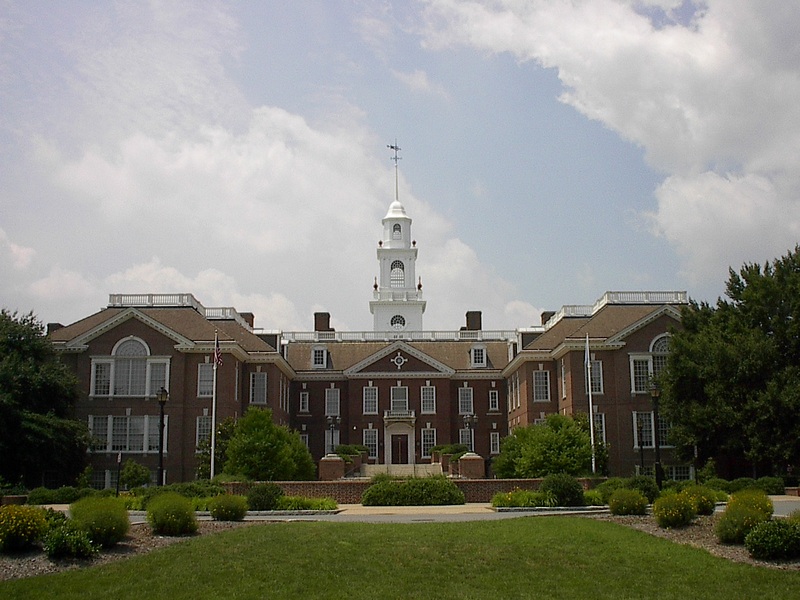 for the latest news and information you can use to learn about our state’s fiscal situation and click on the “Impact Delaware” link to learn more about how you can make a positive impact on Delaware.